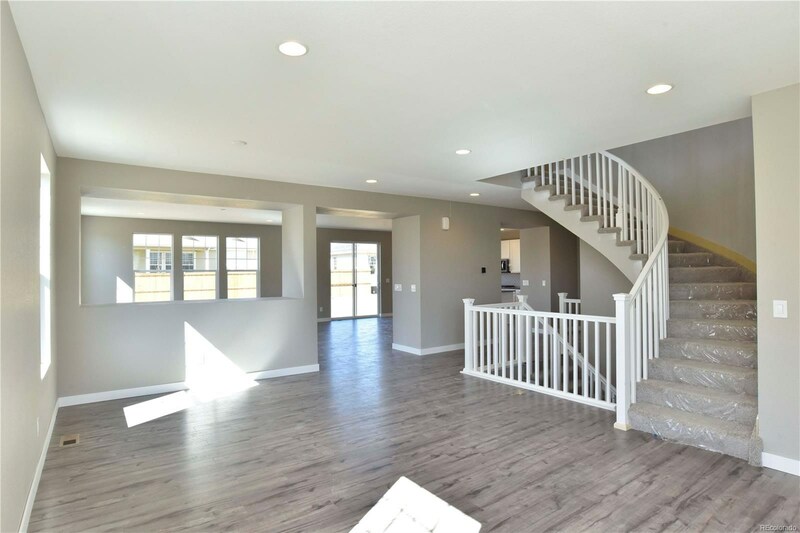 Step into the Pinotage and enjoy plentiful design features throughout this gorgeous home! 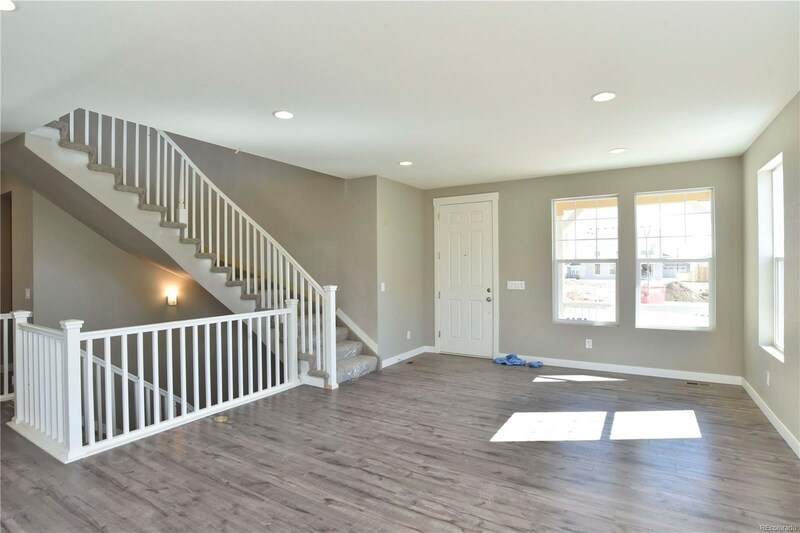 Enjoy a spacious main floor with open floor plan, semi-circular staircase is an incredible focus point for this home. 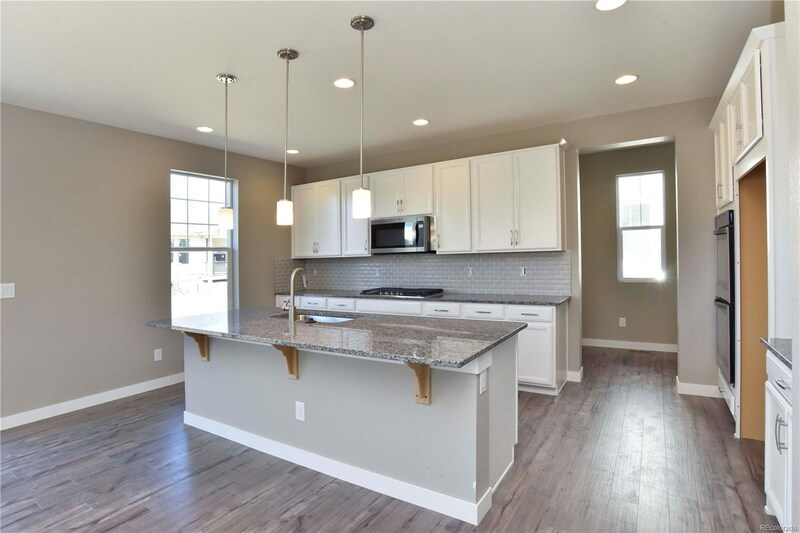 Channel your inner chef in the incredible gourmet kitchen while utilizing the granite countertops, upgraded stainless steel appliances (including double oven and gas range), and shaker style white cabinets. 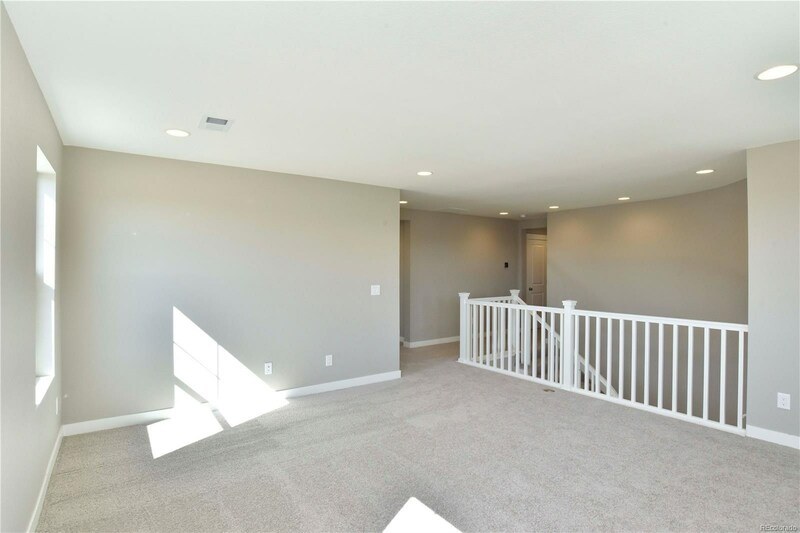 Enjoy the luxurious master suite with a beautiful five piece super master bath and an extra-large walk-in closet! 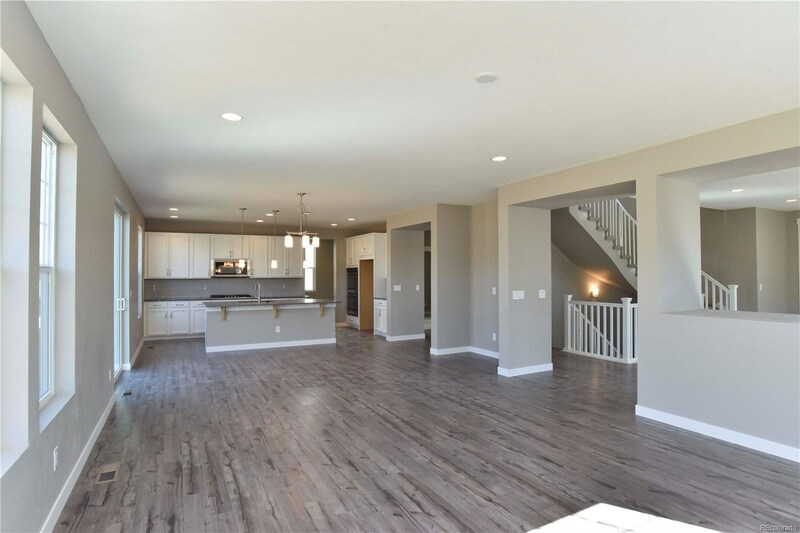 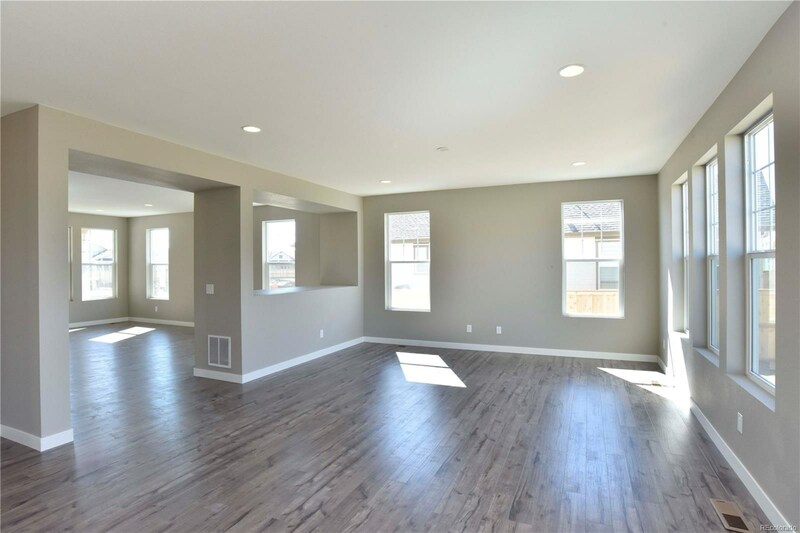 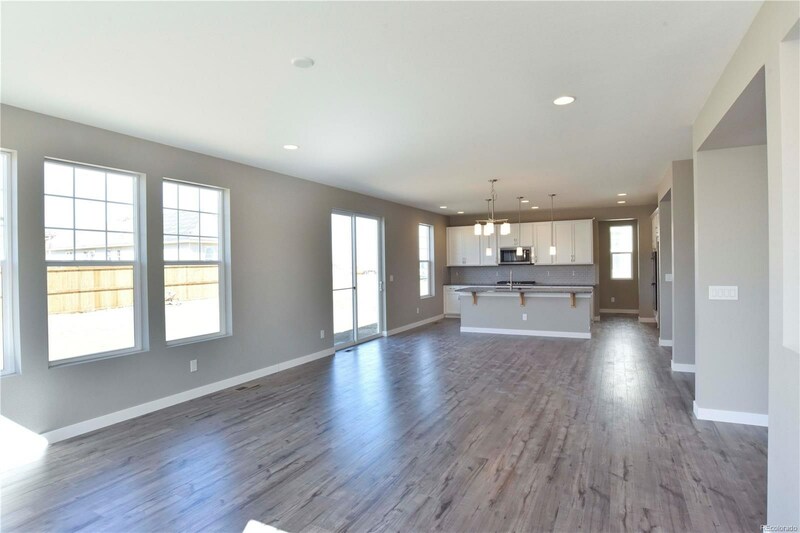 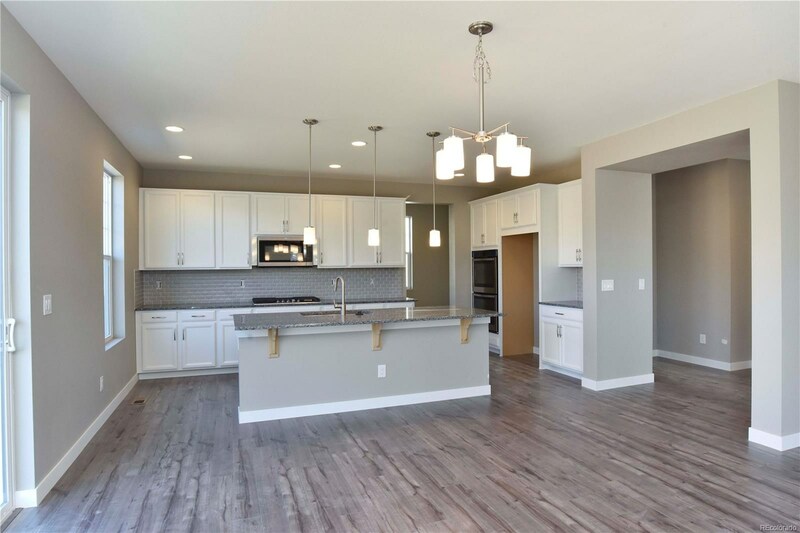 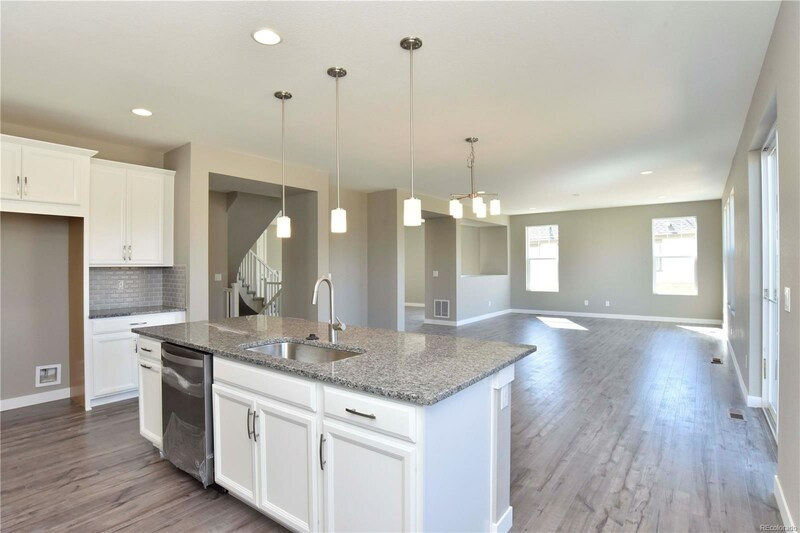 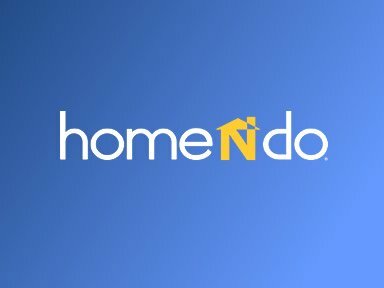 All of these features plus air conditioning, upgraded carpeting, upgraded countertops in all baths, upgraded mission stair rail system, recessed can lighting, and a three car garage is sure to excite so don’t wait to see it – call today and set up an appointment! 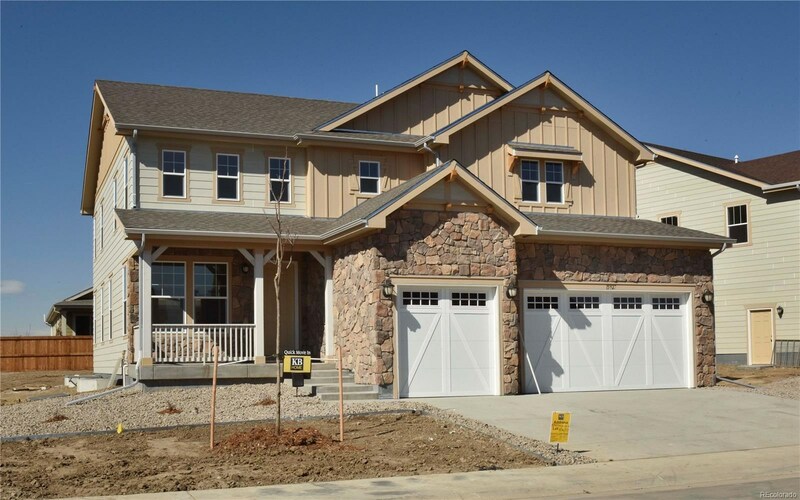 This home has not been constructed with the TJI Flak Jacket joist system.